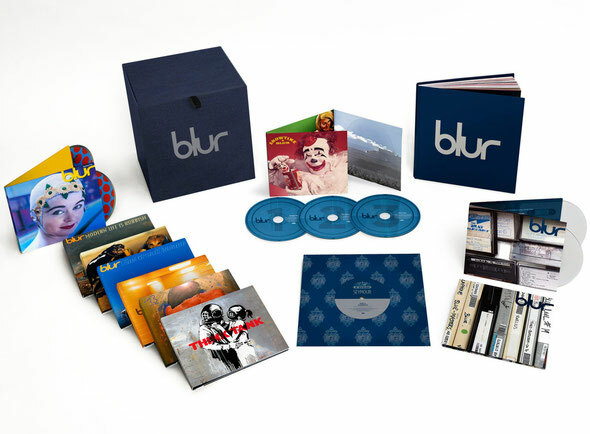 21 years since the release of their debut album ‘Leisure’ in 1991, Blur’s body of work has been personally compiled by the band and gathered together in one box, due for release by Parlophone on 30th July 2012. All seven studio albums are collected with over 5½ hours of unreleased material including 65 previously unreleased tracks and more than twice as many rarities, three DVDs, a collector’s edition book featuring rare and unseen photos and a new and exclusive interview with the band, and a special limited edition Seymour 7” vinyl. The box will also include a digital download code for the albums and all bonus material. 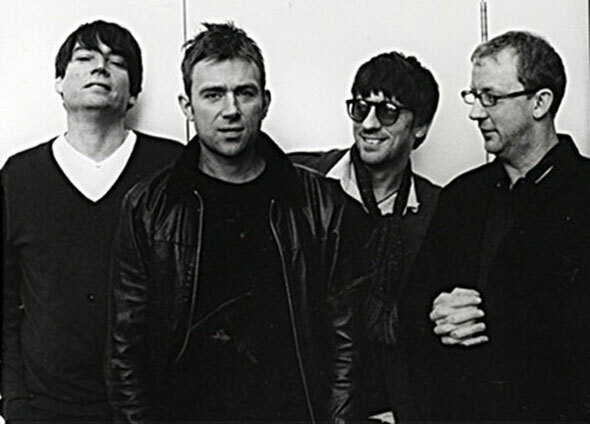 The collection - which sees the first five albums re-mastered by Frank Arkwright in Abbey Road Studios - has been fully overseen by Graham Coxon and producer Stephen Street. Highlights include early versions of tracks recorded for ‘Leisure’, bare bones early demos of the classic singles ‘For Tomorrow’ and ‘Beetlebum’, previously unheard songs ‘Saturday Morning’ and ‘Hope You Find Your Suburbs’ and never released sessions with Bill Laswell and the legendary session with XTC’s Andy Partridge. Other rarities are ‘Don’t Bomb When You’re The Bomb’, ‘The Wassailling Song’ and ‘Fools Day’ which appear on CD for the first time. DVD material includes Live at Alexandra Palace 1994 and Live at Wembley ‘The Singles Night’ 1999. In addition to the 21-disc Deluxe Box Set, all seven studio albums will be available individually, each with a second disc of B-sides, previously hard-to-find tracks and exclusive bonus material. 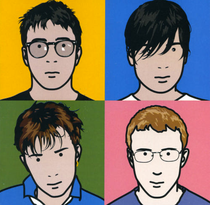 A vinyl box set will also be available, with six of the seven albums on double-vinyl, highlighting iconic artwork and visuals from Banksy, David Shrigley and Graham Coxon among others. The vinyl box set will include a download code to access all of the bonus material digitally. Each of the seven LPs will also be available separately on heavyweight vinyl.